All across Mexico, top bars are serving Dragones Coco as this summer’s most refereshing cocktail. 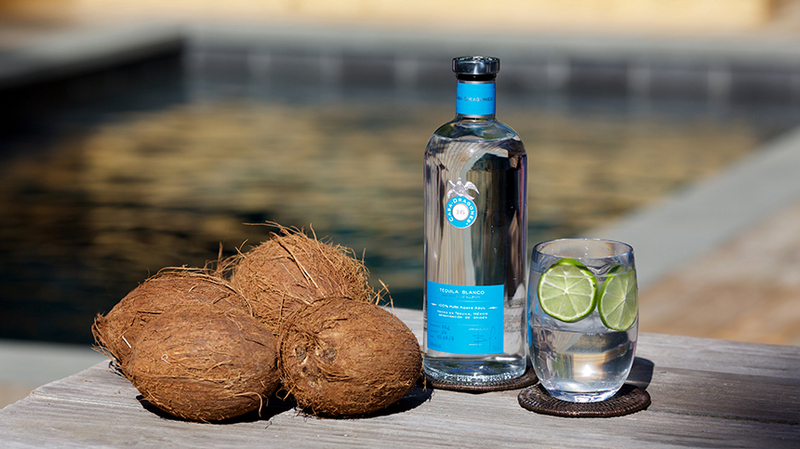 This easy to make, even easier to enjoy, coconut water cocktail with Casa Dragones Blanco is the perfect way to beat the heat. Serve Tequila Casa Dragones Blanco over ice. Top with coconut water and garnish with a wedge of lime.